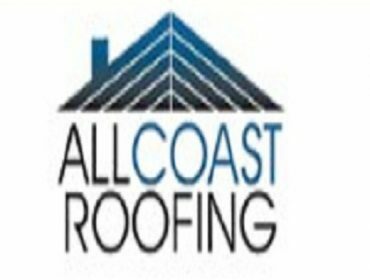 ADDRESS: 41 Murlong Crescent, Palm Beach, QLD 4221 Allcoast Roofing are your Gold Coast roofing professionals. We are experts in roof restoration, roof painting & repairs. 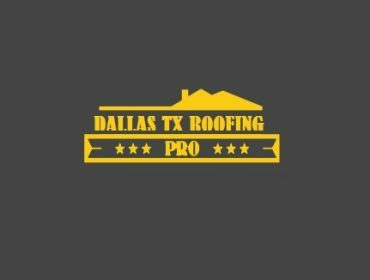 Established in 1996, 21st Century Painting & Roofing provides professional service and workmanship to commercial and residential property owners in Austin, Texas and the surrounding areas. Whether your property needs a painting, roofing or siding job, 21st Century can help. Contact us for a free estimate. When choosing a painting contractor to repaint your property many people look no further than the cost. With TREND PAINTING it’s refreshing to know that the BEST also comes at a fair price. We are so certain of our value for money that we are pleased to offer free quotes with no obligation. We will give advice on the best products or finishes to use and the optimal choice of color. Looking for a fence contractor for fence installation? Look nowhere else but here! 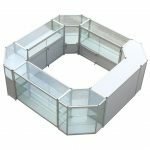 The fencecompany in Denton tx ensures best of the services to you such as Cedar fence installation, Deckbuilder, iron gates repair and installation and so on. 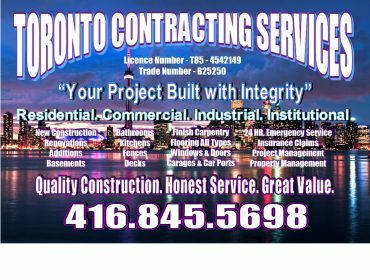 XTERIORS provides home owners and businesses in Southern Ontario with full service exterior renovations. The home exterior is the first impression your house etches into onlooker's minds. 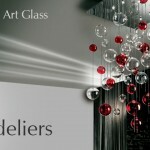 It contributes to the atmosphere of your neighbourhood, attracts potential buyers and affects the value of your home. Our experts specialize in all aspects of exterior maintenance, renovations and design to perfect house curb appeal. 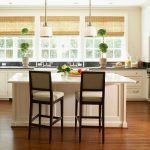 We understand the importance of the value of your house along with how imperative high quality work during renovations is. That's why our experienced team of professionals are not employees, but owners... Every renovation, every project is treated as if it were our own, guaranteeing impeccable craftsmanship. 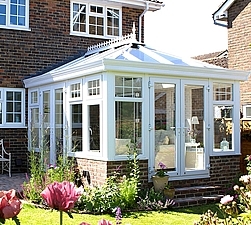 We've backed this claim up with our Guaranteed 10-Year Workmanship Warranty. 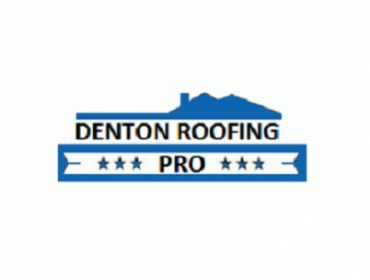 Best top Roofing promises to provide professional, competitive, efficient, top quality product and installation in a timely, friendly, and safe manner. 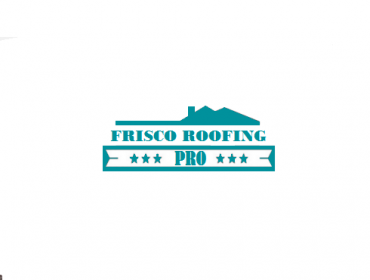 Kidd Roofing is a Texas roofing company with offices in Austin, San Antonio, and Dallas. We have done roofing and cladding work professionally since 1982. 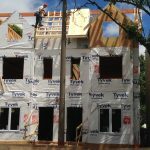 The specialized knowledge and cumulative years of hands-on experience in all kinds of residential and commercial roofing, including metal wall cladding, has yielded one of the finest reputations for quality workmanship in our field of work. 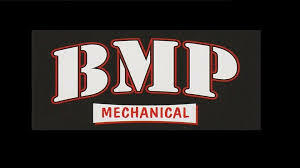 BMP Mechanical Ltd offers a full service of residental and commerical development to customers all throughout Western Canada. We first launched in 2005 and have built ourselves into a full service mechanical company that is growing all across Canada. We have worked in Calgary and across Southern Alberta for the past years and are expanding into the Vancouver mechanical contracting market and into the lower mainland of British Columbia. Our commercial work varies from plumbing and heating, sheet metal, industrial HVAC and providing general service and maintenance. While doing residential work is also one of our strong suites doing work from: - installing furnaces & doing furnace repairs - residential plumbing - residential HVAC - residential drain cleaning and - air conditioner repairs We are the mechanical contractors that you want to be taking care of your home. Your home or business is naturally susceptible to environmental hardships from sudden weather changes or equipment failure. However, with BMP Mechanical Ltd on your side, you can be assured that your home or business will be completely comfortable at all times. 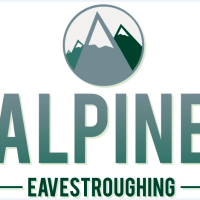 At Alpine Eavestrough our Calgary roofing company is known for quality materials, commitment to customer satisfaction, and excellent workmanship. We ensure competitive pricing on all our roofing services, eavestrough services, siding services, and masonry services. 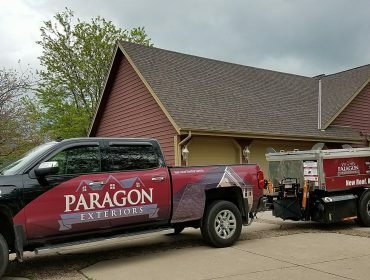 With our passionate, honest, and dependable team and masonry contractors, we are confident we can provide you with the best Calgary eavestrough cleaning, Calgary vinyl siding, and Calgary roofing services out there. We have been servicing clients in Calgary and the surrounding area for several years and are working hard every day to continue to grow and service clients all over Alberta. 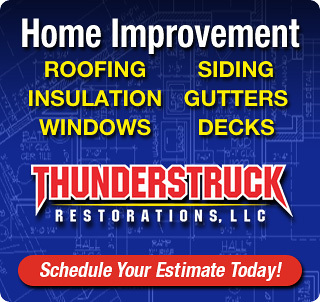 If you need help with any roofing, siding, masonry, or eavestrough work we are the team to call. Contact us today! 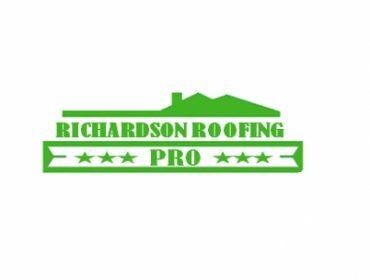 The Fence Contractor, Richardson Roofing Pro is always there to render the best roofing services to the clients.  It offers you with a spectrum of services related to any repair, maintenance or new installation. The expert team here is well-acquainted with the exact need of the fence.